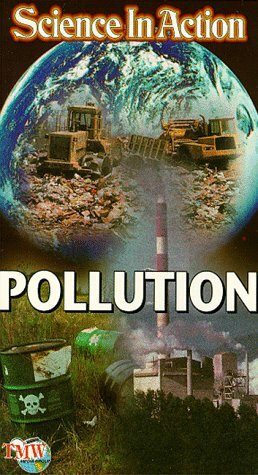 Video covers three types of pollution: Air, Water and Noise. Suitable for grades 3-7. 100% satisfaction guarenteed. Will ship on next business day. Order ship within 1 business day. Satisfaction guaranteed!